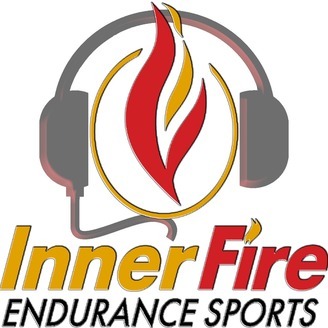 Inner Fire's Founder and Head Coach, Brad Minus, hosts a weekly podcast to accomplish one of three things: 1. Help to spark that Inner Fire and put you on the road to being the healthiest person possible using Endurance Sports as a vehicle. It doesn't matter what your current fitness level. 2. Interview others that have ignited the fire and started journeys to fulfill their own dreams and goals. 3. Share information on current products that aid in getting where you want to go. Coach Brad can also take requests on topics to cover within the podcast. 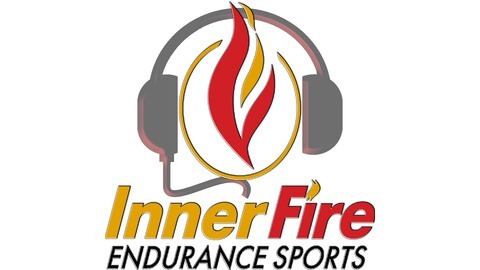 Just head on over to InnerFireEndurance.com and leave a comment on the show or use the contact form. Coach Brad interviews Heather Foster. A self-proclaimed "Princess" of running and endurance who has more powerful reasons to participate in ultra long endurance events besides herself. She can inspire anyone to get out and pound the pavement with a powerful purpose.